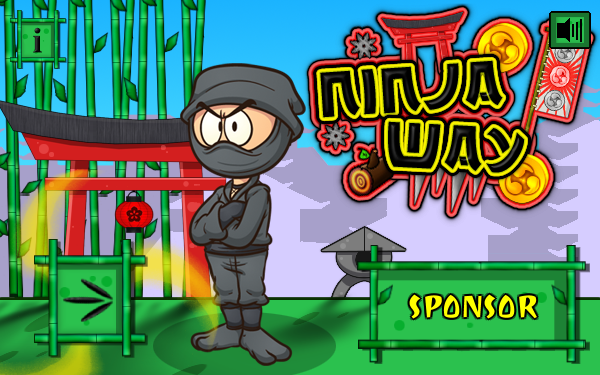 Your dream is coming true: you’re about to become a Ninja! 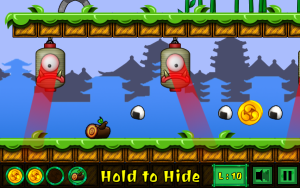 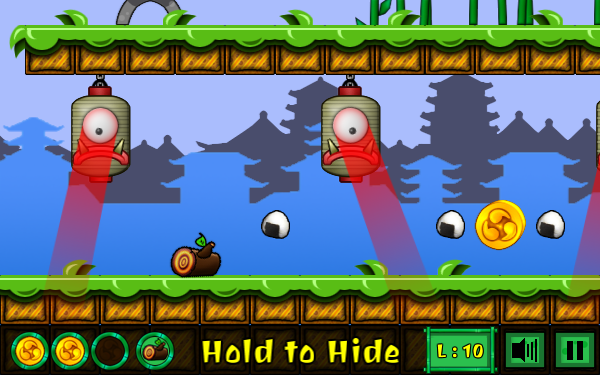 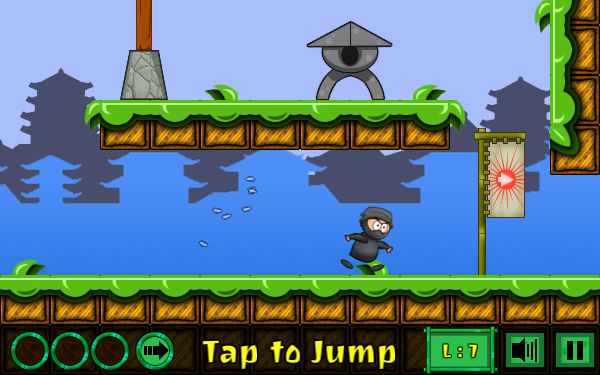 Let your master guide you along the way of the ninja in this fun one-button/action game! Ninja Way is fully mobile ready, has been tested on many devices and is available for licensing!